The Kado Stealth kit is compact and convenient to carry. 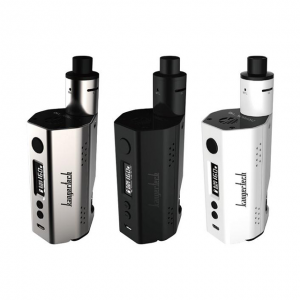 The kit consists of a 450mAh capacity battery and cartridge with 2ml e-liquid capacity. 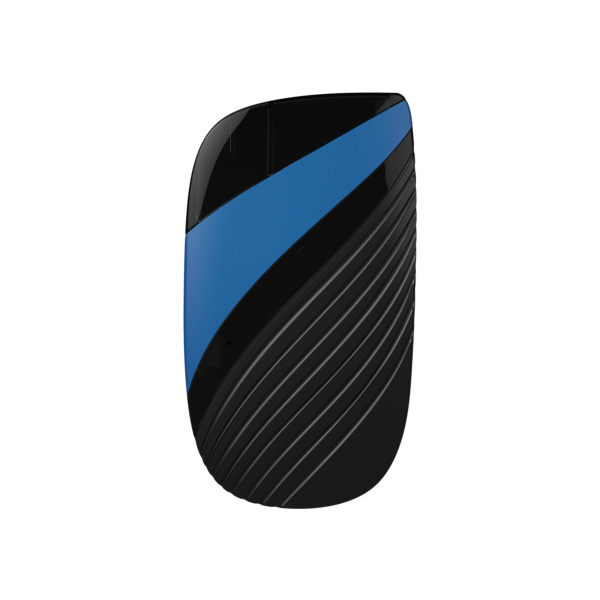 The Kado Stealth kit is a very compact and convenient to carry the day pod system. It has a two-piece structure. 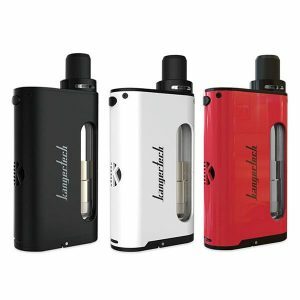 The kit consists of a 450mAh capacity battery, which ensures long-lasting power and cartridge with 2ml e-liquid capacity. It is manufactured to be used with nicotine salt e-juices because the device has a draw activated firing system. The nicotine salts may contain up to 60mg of nicotine. Power output is 8W. As for cartridges, they are refillable. It is possible to refill them via the seal plug. It is placed at the bottom of the reservoir. 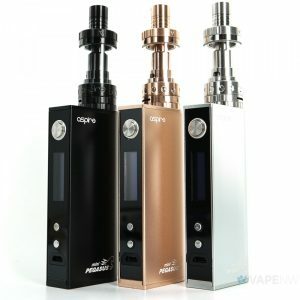 What concerns the appearance, the Kado Vapor Stealth kit looks stylish and boasts very compact shell. It measures only 80mm x 45mm x 10mm. You can put it in a pocket or in a handbag. For those who are always on-the-go, it is one of the best options. For construction, the Kado Stealth uses zink alloy and rubber. There are several color finishes to choose from. Gun Metal, Green, Blue, Red, and Champagne. Overall, the pod mod looks very attractive because of its fashionable and elegant design. 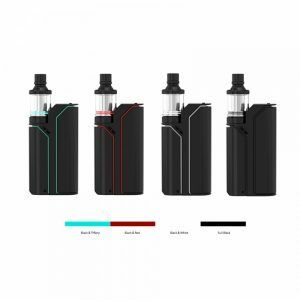 All in all, if you want to get top performance from a vaping device, which will at the same time be very compact, the Kado Stealth Kits what you do have to try! It will surpass your expectations.